We are looking for local companies or individuals who are interested in sponsoring units. There is branding space to the sides and front. Opportunites are available for indivdual panels or a whole unit. That’s fantastic but if we can help in anyway please give us a call or can you help us? 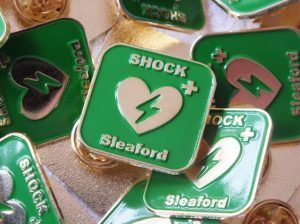 We are more than happy to work with any other group or organisation whether it be sharing information or adding your unit to our map or app. 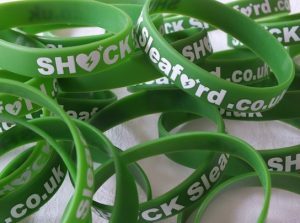 If you have an event or a business where you could sell some of our wristbands and pin badges, then please give us a call and we’ll arange to get some to you. Although the units look after themselves we need regular checks. Would you be interested in being a warden to check on a unit in your area? a charity registered in UK, registration number 1053365.